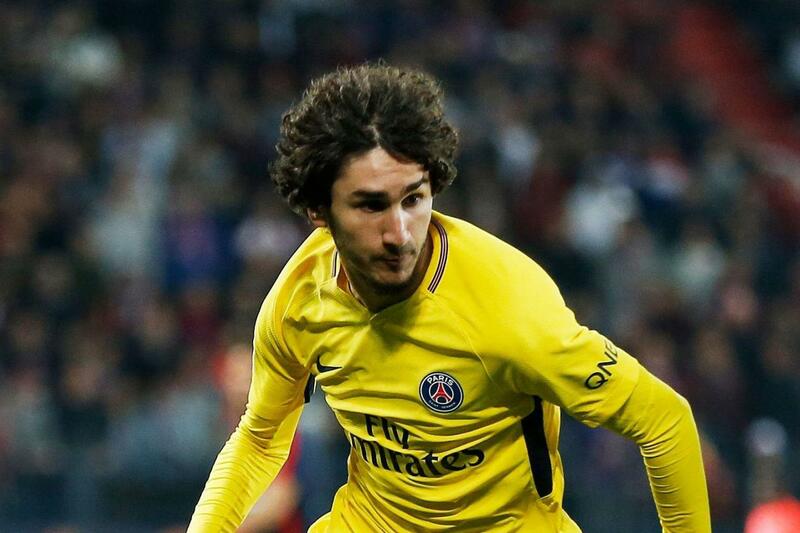 Arsenal Legend Robert Pires has backed Paris Saint-Germain young star Yacine Adli to shine for Arsenal if he eventually signs for the club. The sensational France youg star has been linked with Arsenal since the last game of the season and Arsenal are doing their best to bring the 17-year-old to the Emirate. Though Arsenal are expected to pay ￡223,000 as a compasation to Paris Saint-Germain if they sign the young star, the London club still wants to sign the Adli and they hope to complete the deal soon.